There are lots of really cool companies using TeamGantt as their project management software. However we want to highlight one special company today. You may have heard some buzz about them lately. 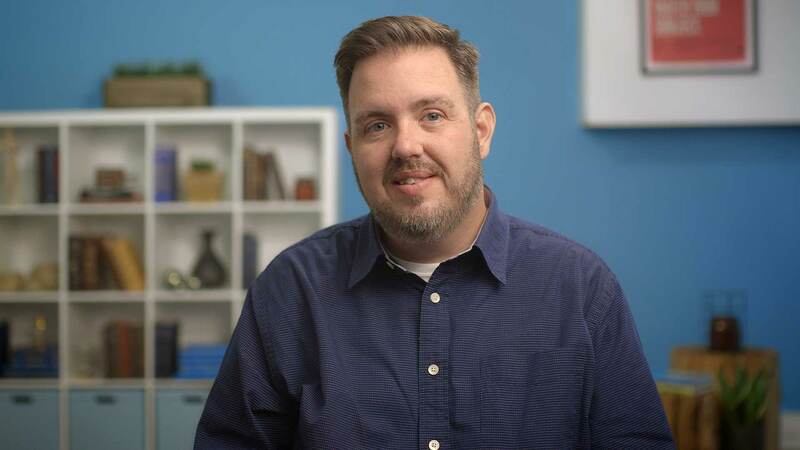 Treehouse is the new company that is changing people's lives by not only providing a low cost, high quality way to learn web design, development, and iOS technologies, but is actually helping people get jobs once they complete the course! Members of the Treehouse team have been providing big web conferences that allow people to come and learn the latest in web design and development. 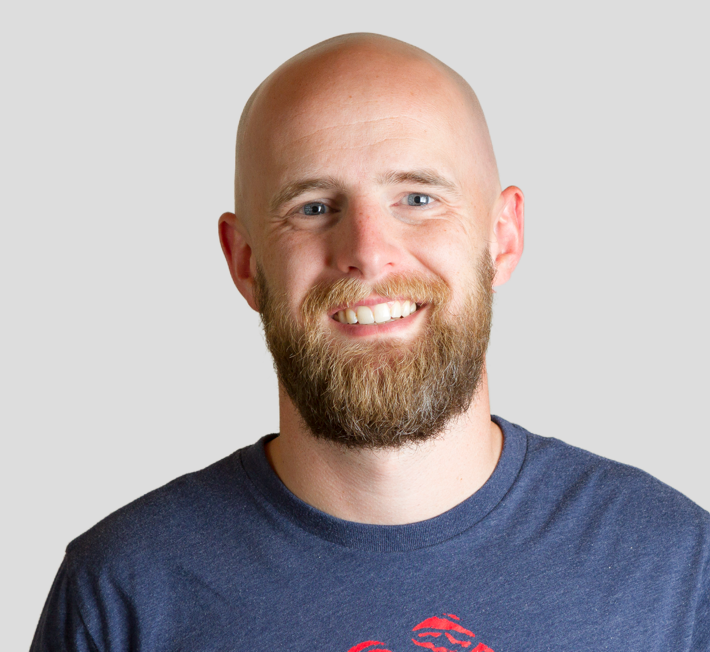 However, Treehouse Founder and CEO, Ryan Carson wanted more people to be able to learn these skills without having to spend lots of money paying for conference passes, flights, and hotels to attend their events. The obvious solution was to make classes available online. Now thousands are learning what they have always wanted to without having to spend big money on conferences or expensive technology training. 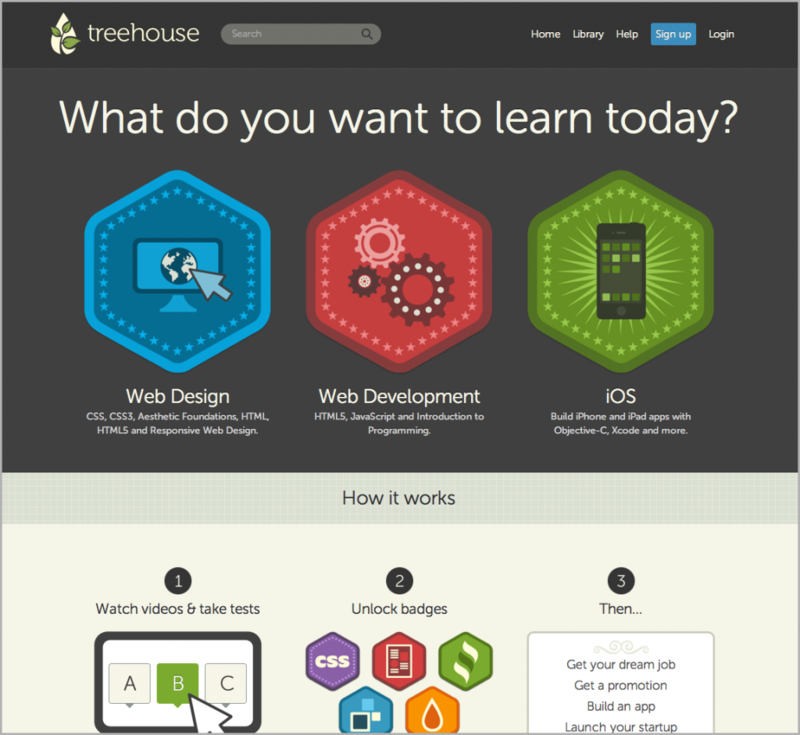 Treehouse uses high quality videos taught by top notch instructors to teach people the skills they want to learn. Ryan Carson wanted to use TeamGantt to get the big picture on his project. They were timing their launch with their big FOWD conference in New York and wanted to make sure that they were able to launch in time. The Treehouse team consists of talented individuals who work all throughout the US and UK. They needed project management software that would help them manage their projects remotely and all stay on the same page. TeamGantt gave each team member the ability to log in, view their gantt charts, update their progress, and see what work they needed to complete in order to keep the project running smoothly. Treehouse recently launched just 2 weeks ago and word is quickly spreading about how awesome it is! We are really excited about what they are doing and encourage you to check it out! If your company is using TeamGantt for something unique, let us know and we would love to tell others about what you are doing.